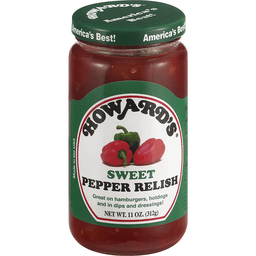 Howard's® Sweet Pepper Relish. America's best! 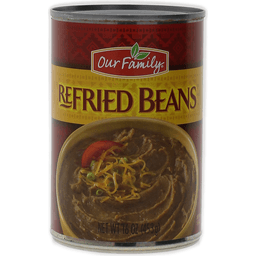 Great on hamburgers, hotdogs and in dips and dressings! Gluten free. Visit our website www.howardfoods.com. 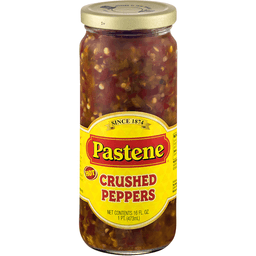 Pastene® Hot Crushed Peppers. Since 1874. 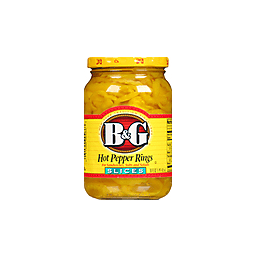 Our hot crushed peppers add a zesty flavor to sandwiches of all kinds. Glass recycles. Pastene pure. Chef's Choice™. Visit www.pastene.com for exciting hot recipes using traditional Italian foods. 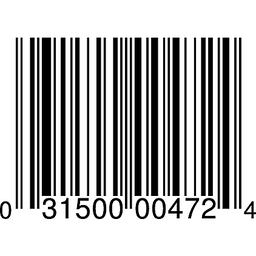 You'll find our web site is filled with valuable product and nutritional information. Visit us at www.pastene.com. 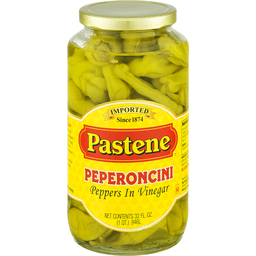 Pastene® Peperoncini. Peppers in vinegar. Imported since 1874. "Chi mangia bene, usa prodotti Pastene". 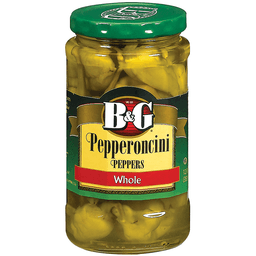 Our Pepperoncini are mild and sweet with a slight heat to them. 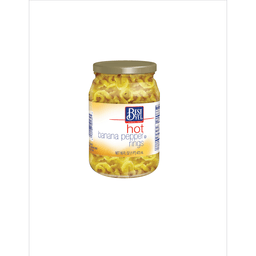 Use in sandwiches, salads and antipasto. Visit www.Pastene.com for other traditional Italian foods and recipes. Glass recycles. Pastene Pure™. Chef's Choice. Gluten free. Visit us at www.pastene.com. 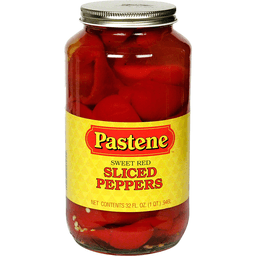 Pastene® Peperoncini Peppers in Vinegar. Imported. Since 1874. 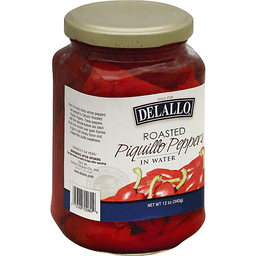 Our Peperoncini are mild and sweet with a slight heat that makes them neat to eat. Enjoy with any salad or Antipasto. 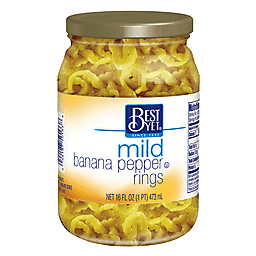 They're fantastic on sandwiches. Gluten free. Glass recycles. Pastene pure. Chef's Choice™. Visit www.pastene.com for other traditional Italian recipes. Visit us at www.pastene.com. 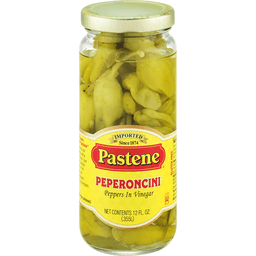 Pastene® Deli Sliced Peperoncini. Peppers in vinegar. Imported. Since 1874. 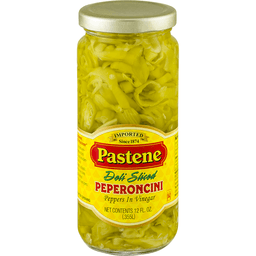 "Chi Mangia Bene, USA Prodotti Pastene" Sliced for your convenience, our peperoncini are flavorful and moderately spicy. 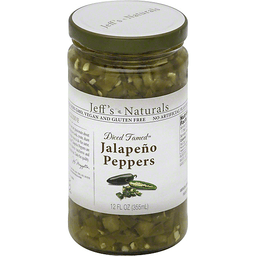 Use in sandwiches and salads. 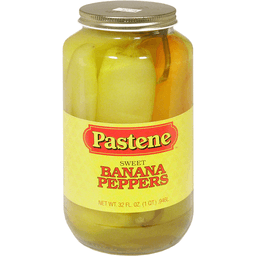 Visit www.pastene.com for other traditional Italian foods and recipes. Visit us at www.pastene.com. Glass recycles. Pastene pure. Chef's choice. 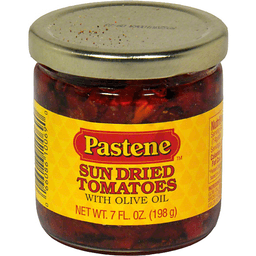 Pastene® Sun Dried Tomato Julienne Cut. Since 1874. "Chi mangia bene, usa prodotti Pastene". Our sun dried tomatoes are fresh tomatoes ripened to perfection and dried under the California sun. 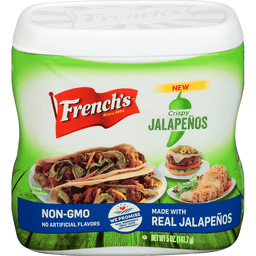 They have a rich, "figgy" flavor that's perfect for use in your favorite recipes - from pizza to pasta, and even as a salad topping. They are high in lycopene, antioxidants and vitamin C. Visit www.pastene.com for other traditional Italian foods and recipes. Pastene pure. Chef's Choice™. 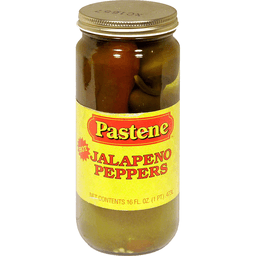 Pastene® Hot Sliced Jalapeno Peppers. Since 1874. Glass recycles. Pastene pure. Chef's Choice™. 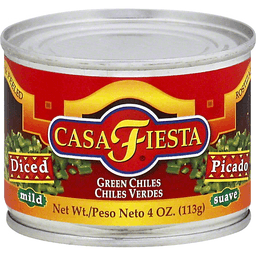 Traditional hot Mexican jalapeno peppers, sliced for your convenience. Visit www.pastene.com for exciting hot recipes using fine traditional Italian foods. 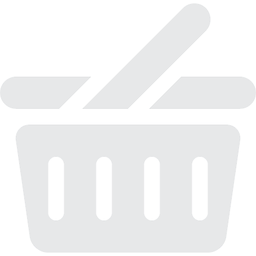 You'll find our web site is filled with valuable product and nutritional information. Visit us at www.pastene.com.